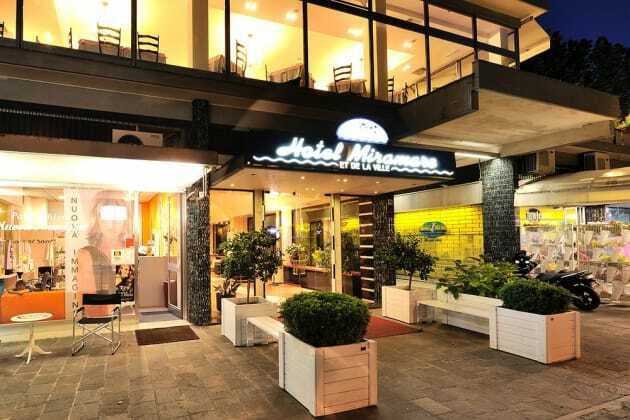 When you stay at Hotel Miramare et de la Ville in Rimini, you'll be on the waterfront, within a 15-minute drive of Rimini Beach and Aquafan. 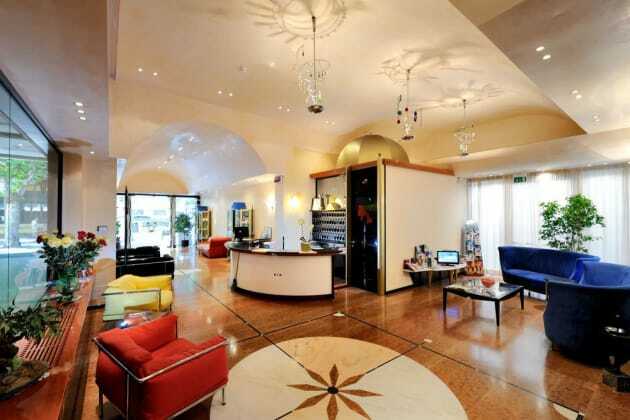 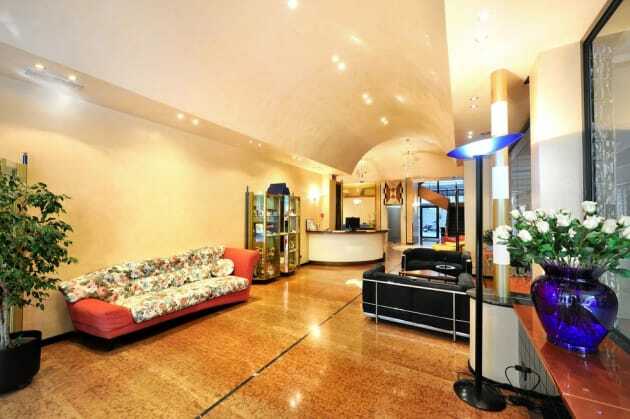 This hotel is 6.7 mi (10.8 km) from Rimini Fiera Expo Center and 7.6 mi (12.2 km) from Misano World Circuit Marco Simoncelli. 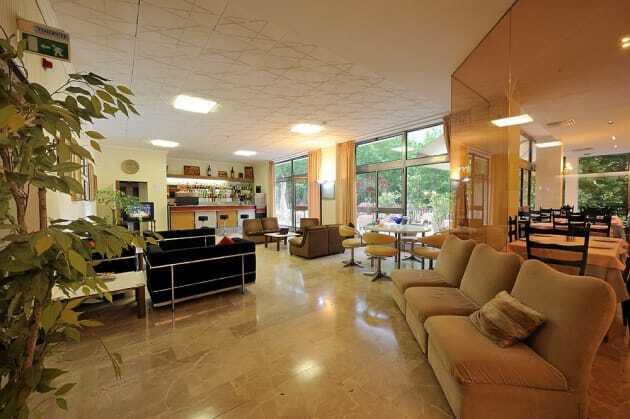 This residence has 6 floors in 1 building and offers wheelchair access.